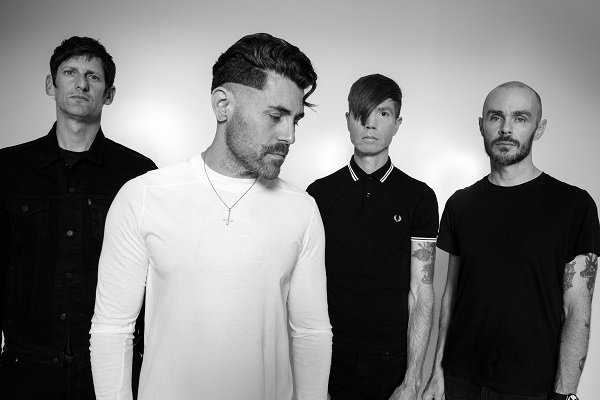 California rockers AFI has announced a surprise new EP. Davey Havok and company will release the five-track set, called “The Missing Man,” on Dec. 7. In addition to announcing the new EP, AFI has also unleashed a new song off the set, “Get Dark,” which is available now via digital platforms. “The Missing Man” marks AFI’s follow-up to their 2017 self-titled album, also referred to as “The Blood Album.” The band closed out a tour to promote “The Blood Album” with Rise Against in September.